Why do some women seem deeply rooted in peace and joy—even in difficult circumstances—while others of us struggle daily with feelings of dissatisfaction, worthlessness, or anxiety? Being a Christian doesn’t mean we’re exempt from pain and suffering—but it does mean we are called to a higher purpose and can claim the gifts of the abundant life that Jesus promises. Sara Daigle is passionate about sharing a message of deliverance, freedom, and ultimate love with women from all places and walks of life. 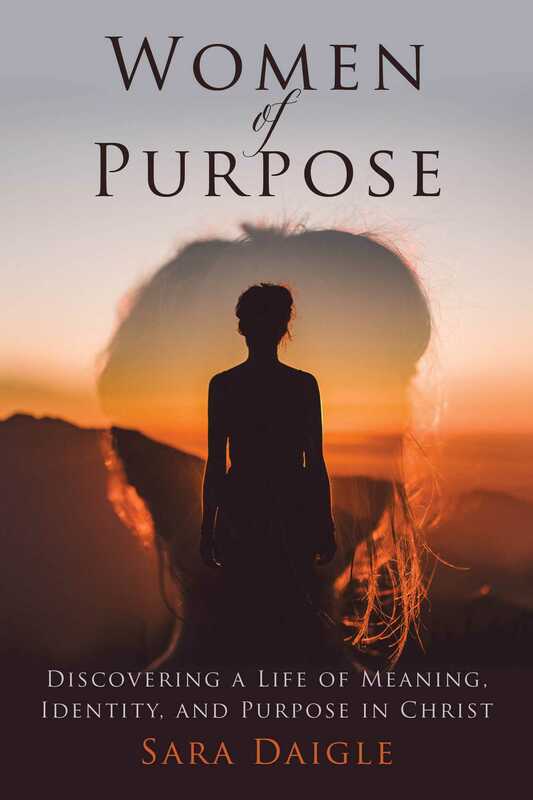 Her passion gave birth to this book composed in devotional form with a Bible verse and prayer for each day, focused on leading women out of the labyrinth of their own thoughts into a higher identity and value found in Christ. For those facing uncertainty and life changes, Sara reminds us that Jesus has “come to bring abundant life that doesn't end when one season flows into the next before you catch your breath.” For those who look around and see women who are prettier, more accomplished, better moms, or even “better” Christians than they are, we are shown that “There is no joy fuller than living out exactly what He's gifted us in without comparison to another.” Readers will resonate with Sara’s authentic voice, honesty about her own struggles, and the wisdom that comes through hard times and a rich relationship with God. This devotional is geared to bring even the busiest of women into daily intimacy with God. It is written to help each heart know they are not alone, but destined for a life of meaning, identity, and purpose in union with a Creator God who designed each of us just as we are.